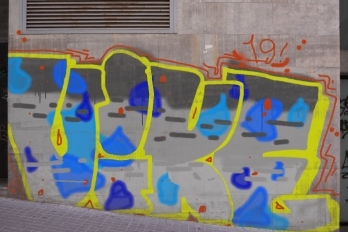 Welcome to Graffiter - a free online tool to create and publish virtual graffiti. 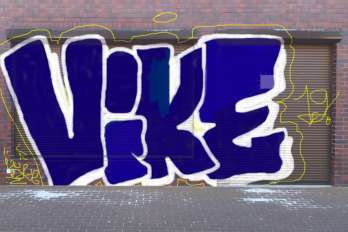 Check the latest graffiti and make your own! Please do behave! 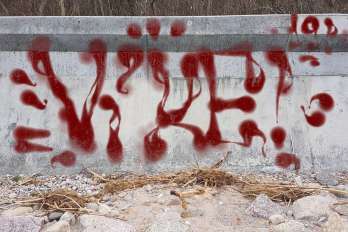 We will not tolerate graffiti we deem hateful, too obscene or otherwise inappropriate.